Dreams Are Calling. : Memory Lane Take 1. I've said it before and I'll most likely say it again -you've been warned- Mcfly are my favourite band. Last night was the ninth time I've seen them live. And I swear they get better everytime. 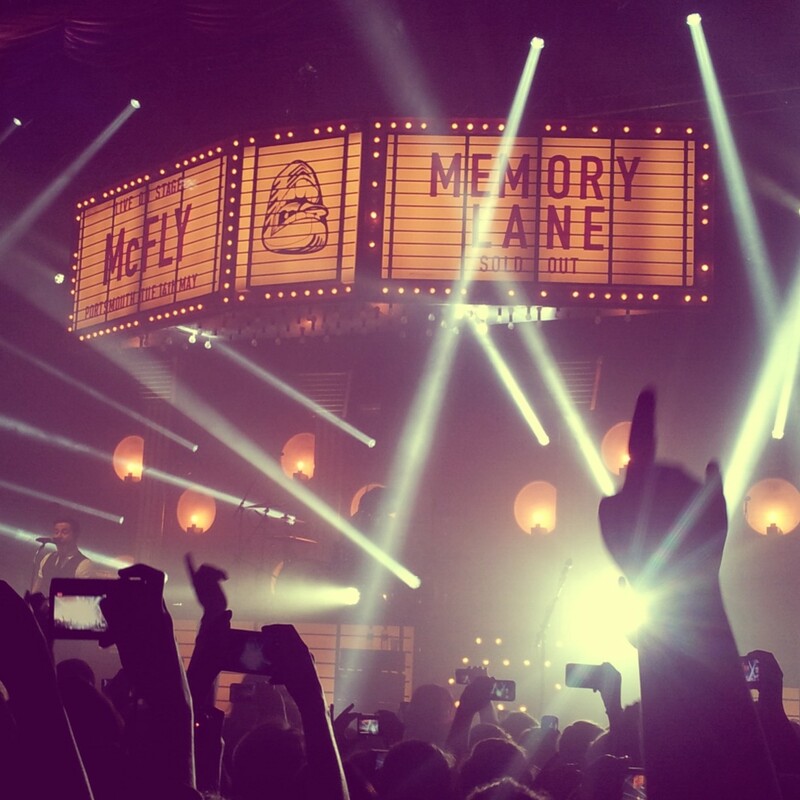 My tenth Mcfly show will be tomorrow evening so expect another blog post Friday sometime. The support act was The Vamps, (see second picture) who I actually knew beforehand through youtube and because they're friends with Carrie. But they were so good live and I highly suggest you check them out if you haven't already. 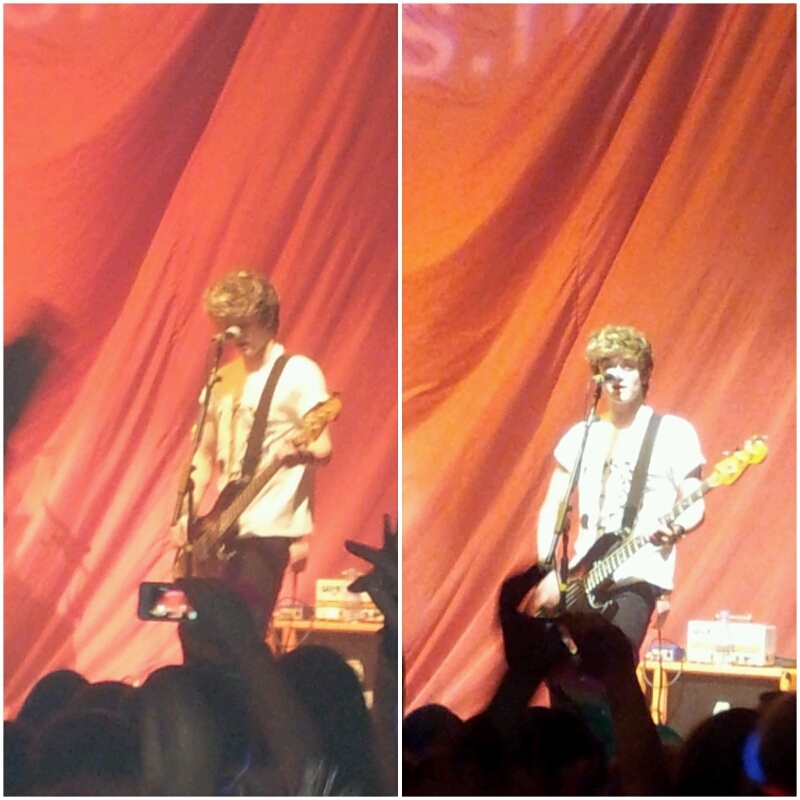 I did take more photos and a video The Vamps last night. But my camera decided to delete them all before I could upload them. I managed to recover a few though. Hopefully I'll get some good ones tomorrow night. Here's a video I took of Mcfly performing Obviously. Dougie decided to tell a little story of how the band got together and Harry said he should do it in a RomCom way. So enjoy. And I'll see you Friday with some more Mcfly for you all. Lovely photos! It looks like you had an absolute blast!